It's not quite Equus, so don't go to this show expecting to see Harry Potter get naked — but hey, hopefully, the role he's taking will make up for that. 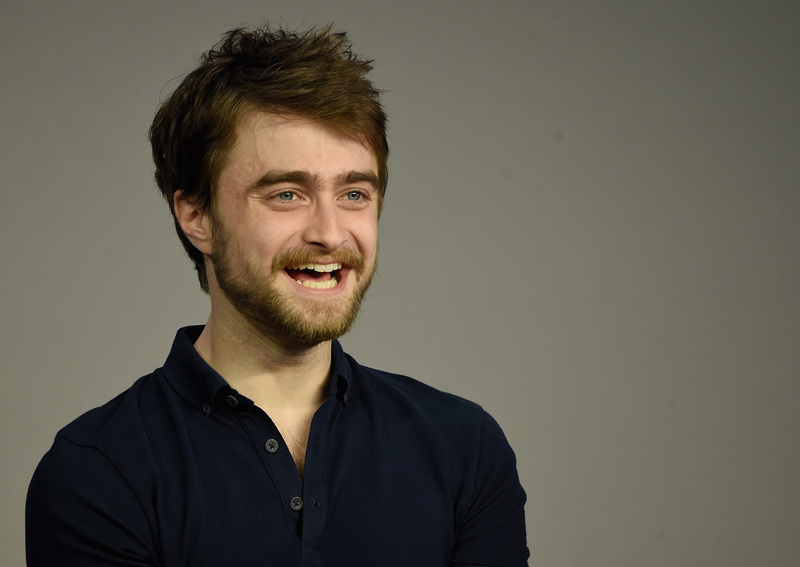 According to the New York Times, Daniel Radcliffe is set to return to Broadway in The Cripple of Inishmann , in the title role of "cripple" Billy Claven. If you've never read the play or the book by Martin McDonagh, here's a quick summary: When a Hollywood documentary film crew travels to the small Aran Islands off the coast of Ireland, the community is excited to welcome the filmmakers — but Billy Claven, who is both orphaned and disabled, is excited to escape the rampant gossip about his life. In a bid to shock everyone, Billy tries for a part in the film, and is, against all odds, given a chance. Radcliffe previously played the role on London's West End at the Nöel Coward Theatre last year, so you can check out the (great) reviews of his performance to assure yourself that he definitely knows what he's doing. The Broadway production of the play will begin running at the Cort Theatre on April 12, and will end on July 20, with the same cast from the London show.